I’m late to the party, but I came across the group HONEYVIBE on Twitter the other day. You know the routine… blind retweet, like, follow. 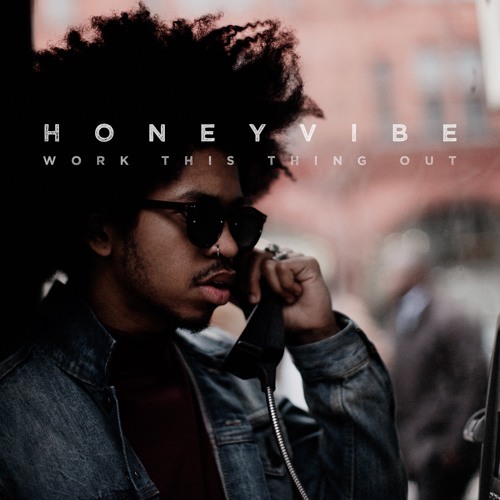 And soon after a #honeyvibenation invite was slid into my DMs with a link to their debut track “Work This Thing Out”. Touting their music as “good vibes and real music”, this jazzy, semi bluesy track doesn’t disappoint! The lead singer David Jones II, works his magic on this track by giving the listener John Legend and Al Jarreau all wrapped up in one. The results are beautiful vocals that are like aged wine and are all his own. Welcome to the #honeyvibenation, take a listen and enjoy! Yep, I’m just stopping by my own blog to blog for a minute. I might just temporarily rehire myself to blog and chill again. Seriously, my freestyle blogging hiatus is often halted by an artist’s music or lyrics that vibed with me in a certain way. And today, Gone Wallace is THAT artist. I think I just listened to his track “Dragon Shield” from his latest concept LP “Dragonzord” about ten times. And, I probably asked myself another twenty times “Wait, did he just say that?” (“You know you’ll never have me like I got you”, “I’ll kamikaze in ya inner thigh, an atom bomb is what I’m dropping.”, “You the Nia Long to my dark skinned Cuba Gooding”…) on this throwback to the 90’s RnB, no-you-cannot-deny-this-sexual-chemistry themed track. I think the chorus sums up the the theme of the song best – “You might as well roll with it!” If you grown, you’ve experienced those mutually intensive sensual thoughts before AND acted on them! Gone Wallace I think you just fined tuned and delivered the soundtrack for “Netflix and chill” with some respectful cuddling the next morning… Yes, there is a greener side! 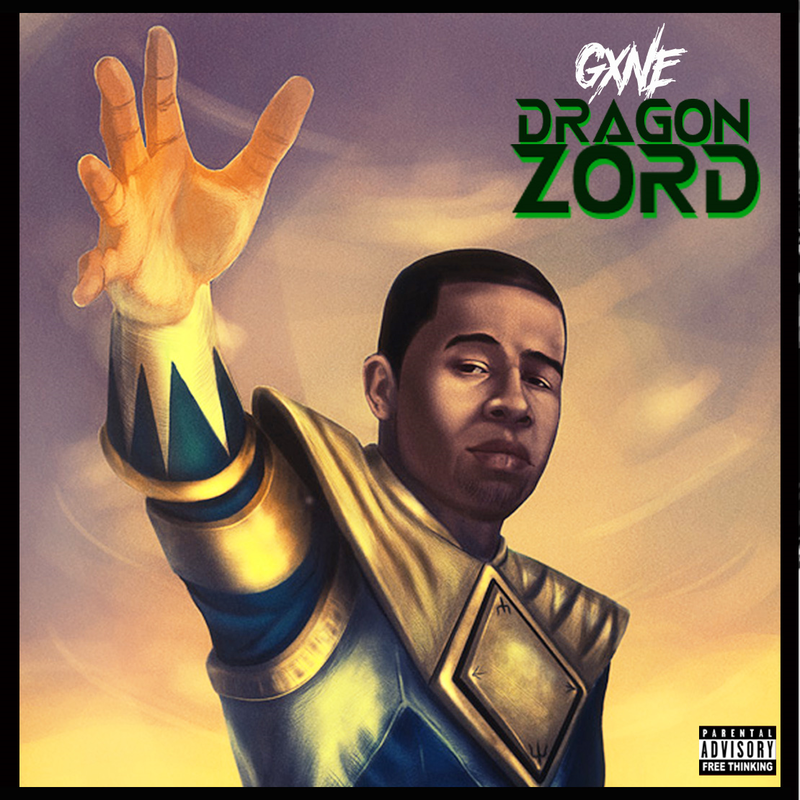 “Dragonzord” is the sequel to GXNE.’s Angel Grove Nights featuring beautiful production from ΔKTR, aalon$e, and ARCHA. Y’all enjoy!